A 39-year-old Blenheim woman was arrested in Chatham on Nov. 9, 2018 stemming from a warrant issued for failure to attend court. The woman was supposed to attend a court date on Oct. 30, 2018. Once arrested, the woman was taken to Chatham-Kent police headquarters and then handed over to the court. On Nov. 9, 2018 a 35-year-old Chatham man was located and arrested on two outstanding warrants for assault, causing a disturbance and failing to attend court. He is currently being held pending a bail hearing. 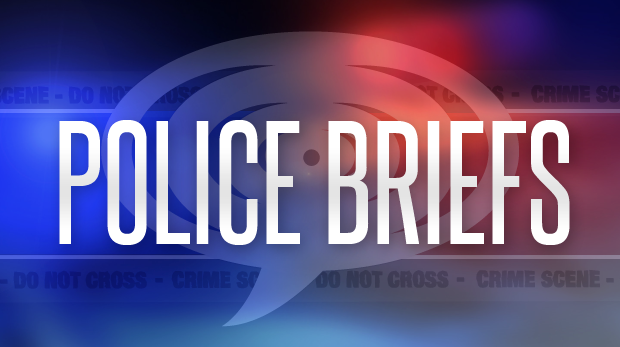 Sometime between Nov. 6 and 7, 2018 a backyard shed was broken into by unknown suspects on Birchwood Street in Chatham. Police said they were called to the address on Nov. 9 and found several tools had been stolen including a Mastercraft chainsaw and three propane tanks. Anyone with information is asked to contact Constable Marineau at 519-436-6600 extension 87336 or call Crime Stoppers anonymously at 1-800-222-TIPS (8477). An arrest was made on Nov. 9, 2018 when police located a 32-year-old woman from Chatham who had a warrant out for her arrest for failing to attend court. In order to prevent fraud, The Canada Revenue Agency is reminding the public of what to look out for to avoid falling victim to a scam. The CRA says they will never ask for personal information by email or text message as well as never requesting payments be made using credit cards or gift cards. They will also never leave personal information on an answering machine or use threatening language. For more tips and information on how to avoid fraud visit owww.cra.gc.ca/fraudprevention.